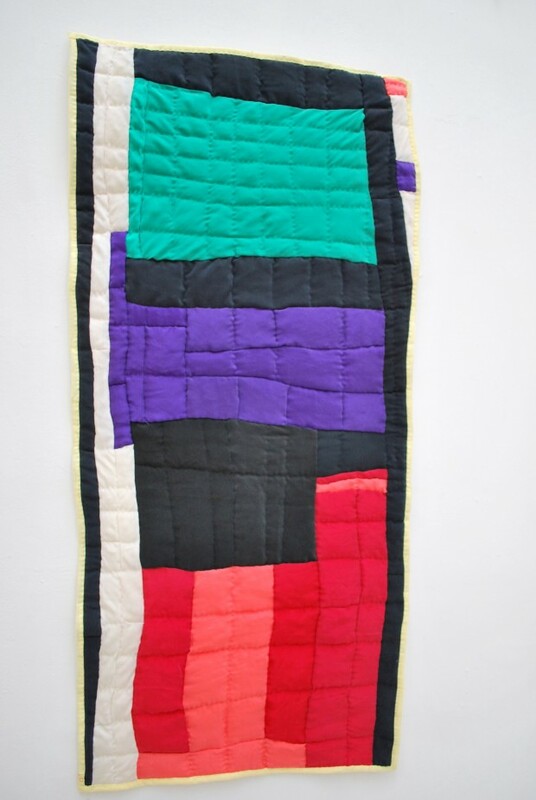 Valerie Pearson grew up in a family where the rite of passage was to learn how to make a quilt. 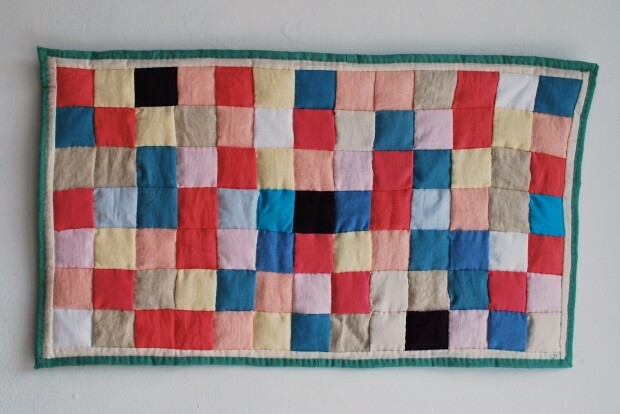 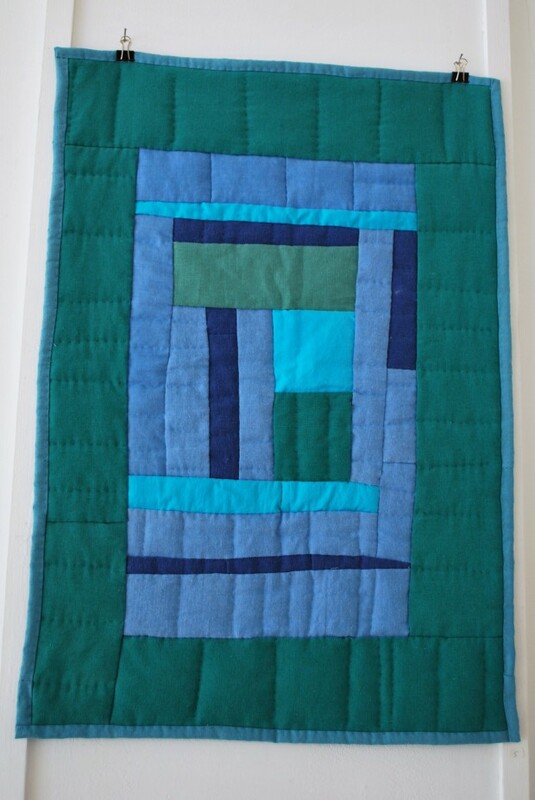 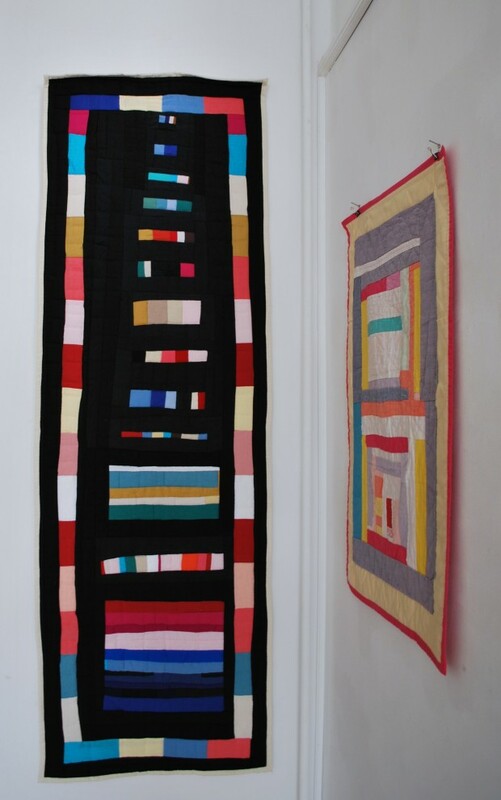 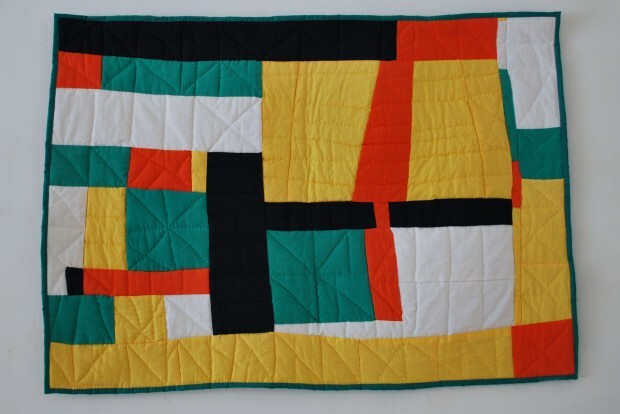 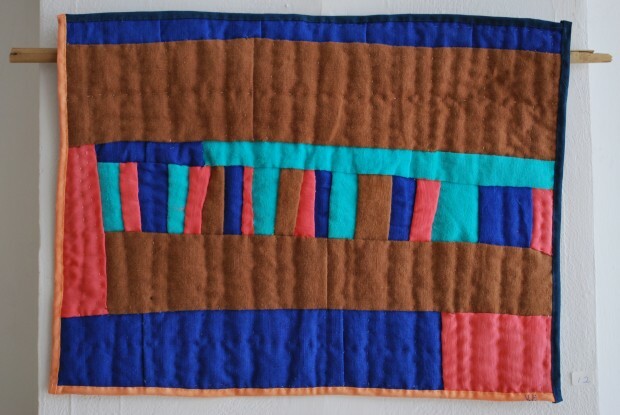 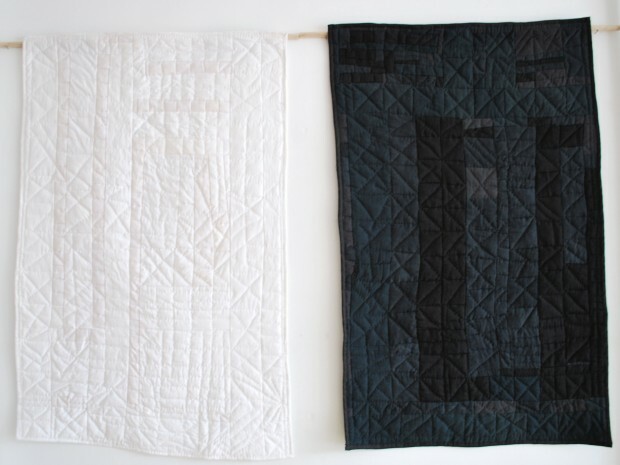 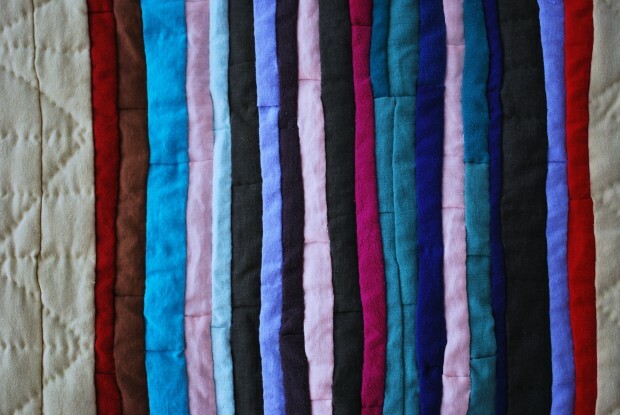 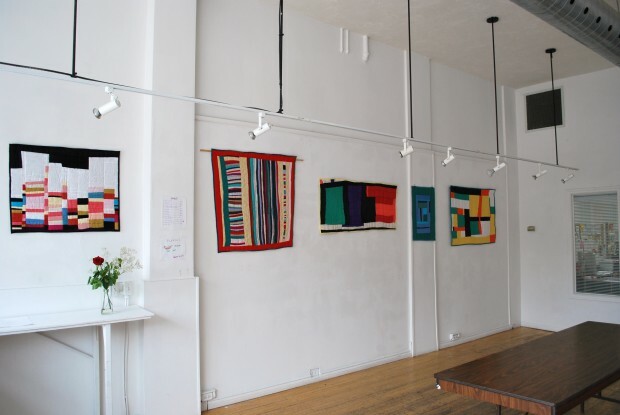 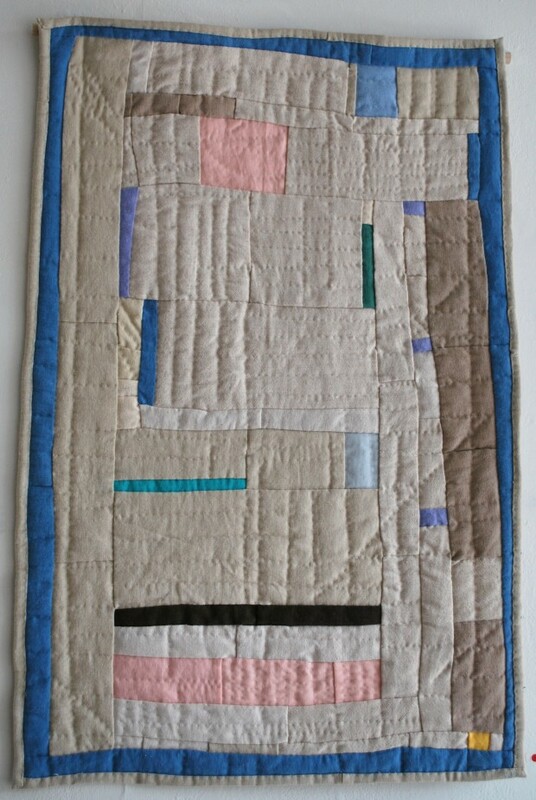 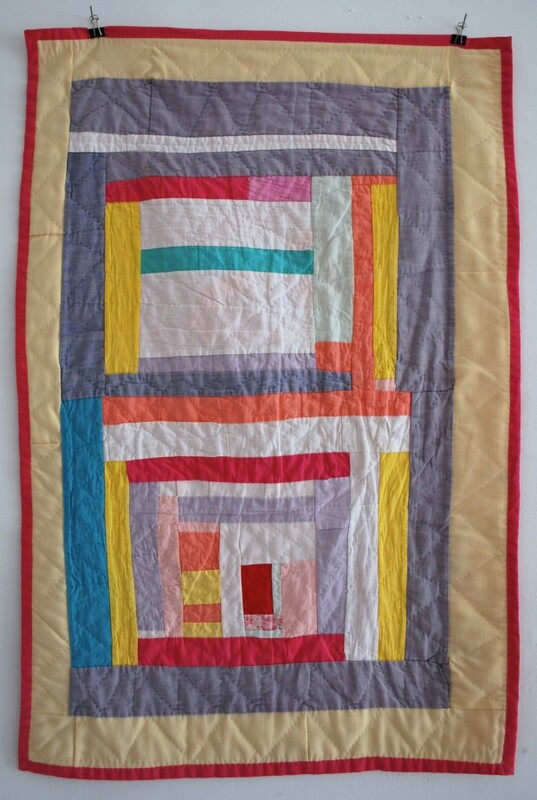 The Nova Scotian artist found the traditional quilting process to be restrictive and decided to do it her way. 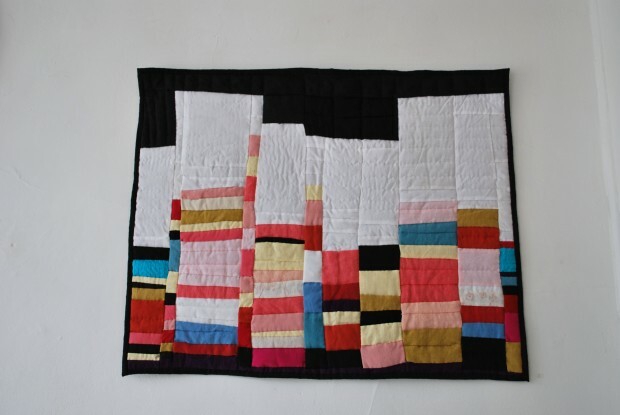 She began using colors, fabrics and shapes that were in tune with what she wanted to accomplish. 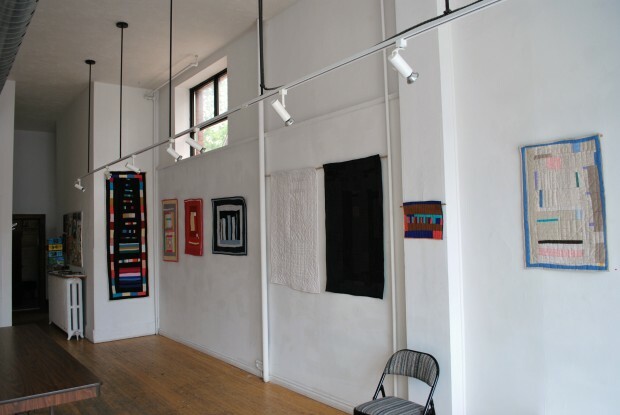 What is displayed is the unique outcome of her artistic vision. 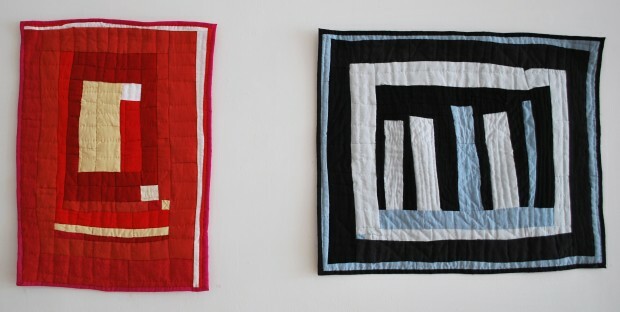 Parachute has been at Artspeak Gallery since May 15 and the exhibition ends this Sunday.